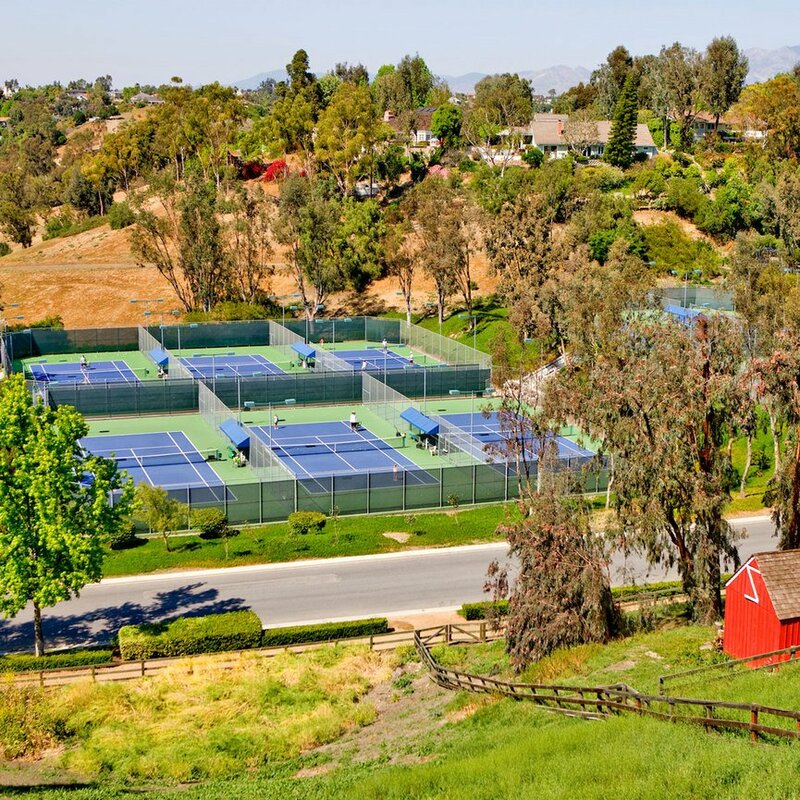 If you live in the Orange County area or nearby, and you are looking for a place to practice your tennis skills, participate in a singles or doubles match or start your kids on afterschool tennis or swimming lessons, then the right place for you is: Nellie Gail Ranch Tennis Club. Ringed by the breathtaking trees and rolling hills in the core of the beautiful Nellie Gail Ranch in Laguna Hills, California. They offer a display of 12 quality tennis courts and training as well as 25-meter swimming pools and programs for both adults and juniors. At the Tennis Club, they have a certified staff of tennis professionals that offer private and group lessons, adult and junior players teaching for all ability levels. Tennis lessons are available all year round, and you can take private training at your convenience from the Pro of your choice. They have an on-site award-winning Junior Team Tennis plan. Nellie Gail Ranch Tennis Club offers set league plays for all its members in all ability levels through USTA leagues, Pacific Sun League, Hill and Canyon, Sundowners and OCCTA leagues. They also offer drop-in training drills for members and non-members of the club looking to improve their skills on the court. They offer Adult Tennis Drills for all levels, all of them have a name for a better match, where if you are a Beginner you might fall in the range called Heaven, Intermediates belong to Purgatory, or if you are a master/advanced player, you go to the Hell category. The Tennis Club knows you have a rather busy schedule during the week therefore, when the weekend comes, they have everything ready for you to hit the court and have some fun! Let them do the hard part and set your match for you. You just have to call the front desk, sign up and show up for your matchup! Mix & Matchups occur every Saturday at 9:00 am! Once you are signed up, they make the match for you, and you are all set. No cost, just make sure balls are provided for your court. See you on the court! Nellie Gail Ranch Tennis Club has a Junior Development program by Kaveon. If your kid is new to tennis or if he or she is almost ready for competition, their program renders high level technical and tactical preparation. Their goal is to offer competitive tennis in a challenging and systematic format, with emphasis on enjoying the learning process. Kaveon International Tennis Association (KITA) provides a stable training and mentoring atmosphere for kids who have endured a lack of opportunity due to limited funding with a player improvement program as an outreach for underprivileged/at-risk junior players whose purpose is to compete at Division 1 or professional level. Their goal will be to serve as a “bridge” for junior players to progress in tennis while giving Kaveon trainers an active role as youth mentors. It is important to note that KITA is not an enterprise to simply get rackets in player’s hands. They intend to invest, on a long-term basis, in the lives of players who hold both the spirit and the talent to excel, yet who lack financial support. Kaveon International Tennis Association is an established non-profit // 501(c)(3) for elite tennis development based in Southern California. The program is set at two premier training centers, one of them, Nellie Gail Ranch Tennis Club in Laguna Hills. The director of the locations is Kevin Jackson (Kaveon Founder). 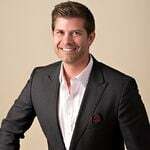 Kevin holds 20-years of development expertise. Kaveon intends to offer full-time academy training scholarships for local, national, and international players, including underprivileged/at-risk juniors, whose purpose is to play at a collegiate or professional level. Academy highlights include Full-time, Part-time, Afterschool, and 10&Under player development. Little Hitters Camp for ages 5 – 8 and Challengers Camp for ages 9 – 13. Nellie Gail Ranch Tennis Club is now allowing an online-based club singles ladder for the satisfaction of its members! It offers the convenience to program matches at your leisure and allows you to book a court up to a week in advance. They have Private Lessons too! The Tennis Club has an excellent crew of certified tennis professionals. They teach private, semi-private (for two students), and group lessons for players of all skill levels. You can schedule lessons at your convenience. They offer Tennis Private Lessons for all abilities and school age levels.